Hia folks. I'm new to these forums, but I've been reading groovyPost for a while now. I've have a laptop and I'm always looking around to find how I can make it run leaner and cleaner just because it isn't a supercomputer or something like that. I tend to be always looking in my Task Manager and I ran across mobsync.exe. I didn't recall looking up this process so I checked it out. So i google'd around and found some post about it. 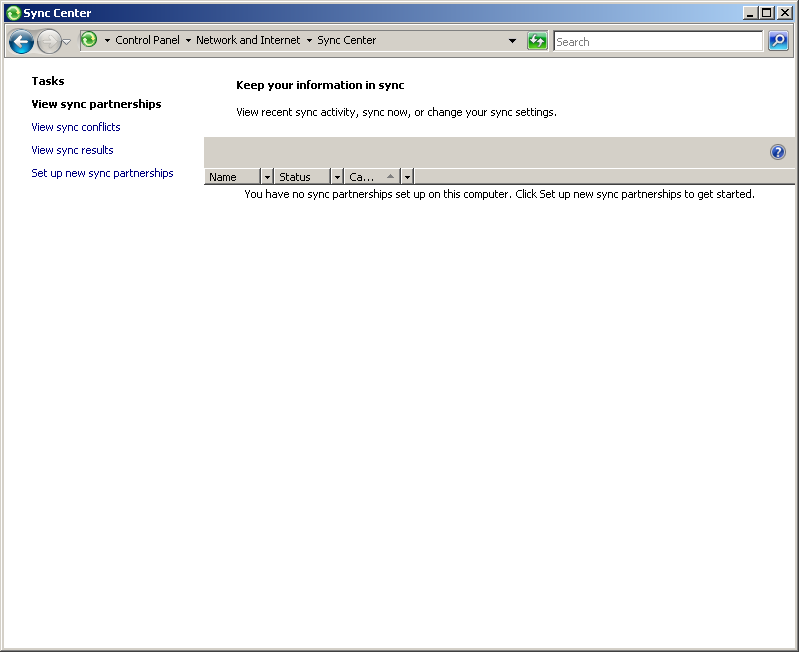 Mobsync.exe is a process that belongs to Microsoft Sync Center and the Offline Files feature. It’s associated with a device like a Windows Mobile phone with ActiveSync, a SQL Server installation, or if you have Internet Explorer (a feature in IE 6 not in IE7 or above) set to synchronize pages for viewing offline. The process is not a threat and shouldn’t be deleted if you’re using the feature. If you go into Control Panel, you can launch Sync Center and manage its settings. Ok great. But what? I know I don't have a Windows mobile phone, I don't think I use SQL?, and I don't use IE (Chrome rocks btw ). So I was going to follow the post's instructions on how to disable the program, except they are incomplete. I have Windows Vista, and following their advice I searched "Offline Files" with no results. Apparently other people have the same problem as well when I read through the comments. I ran MSCONFIG but I couldn't find a way to disable it there. So yeah, and that's where I'm at. Any ideas? 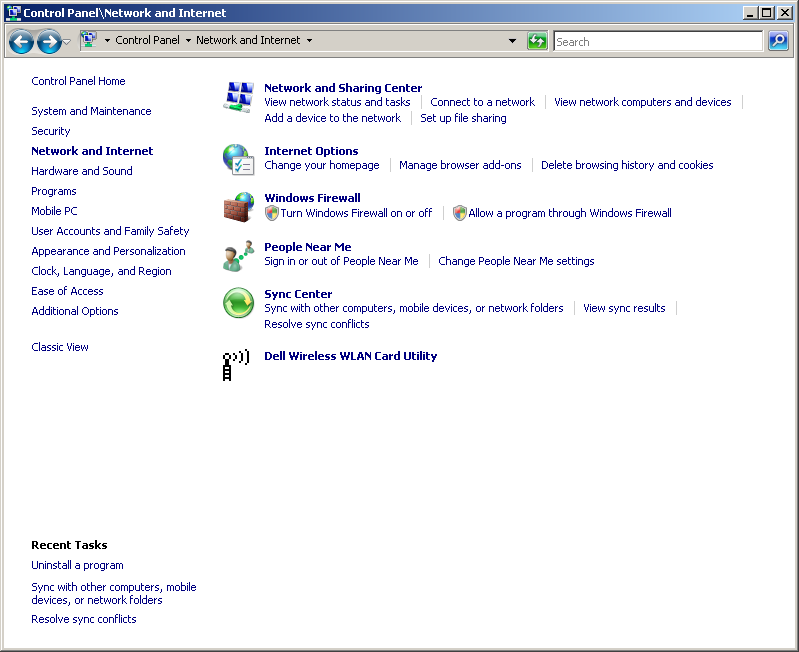 Did you go into Control panel, network and internet then click offline files? You need to disable Offline Files. Yup. I tried that. Interesting though how I don't have a icon that says "Offline Files." My Offline Files icon appears to be missing? In Windows 7 however if I type Offline in the Windows Start button, it comes up "Manage Offline Files". Oh - And looking at your screenshot, click Sync Center - I think Offline files is in there also. I've checked at the sub-listed options with no promising leads. I'm beginning to think that mobsync.exe is related to some other service that I'm running. What it is, I have no clue. I have an identical problem and have been having a hard time finding any advice that isn't just "oh it should be in the offline files section." I thought it might be stupid ie trying to update offline files even though i never use ie. In "Internet Options" under the "General" tab, click "Settings" in the "Browsing History" section. There, you can change how Temporary Internet Files are handled. I deleted all the temporary files and changed "Check for newer versions of stored pages" to "Never" and that seems to have fixed the problem. Well for now, anyway. Good luck. Wow, I think that solved the problem. But, it doesn't make any sense because I haven't used IE in like 2 years or so... Thanks!